Let Bice's Florist be your first choice for flowers. We are also open on Sunday from 10:00 a.m. to 2:00 p.m.
To help assure on-time delivery during the busy holiday season, place your order at least one day prior to the following major holidays: Thanksgiving Day, Christmas Day, New Year's Day, Valentine's Day, Easter, Administrative Professionals Week, Mother's Day, Memorial Day, Father's Day, Independence Day and Labor Day. Our shop will always be closed on the following holidays: Thanksgiving Day, Christmas Day, New Year’s Day, Easter, Mother’s Day, Memorial Day, Father’s Day, Independence Day and Labor Day. If you have any questions or need more information, please contact us directly at (800)736-3800 or Click Here to send us your questions and comments. We're always here to serve you and make your flower-sending experience a pleasure. 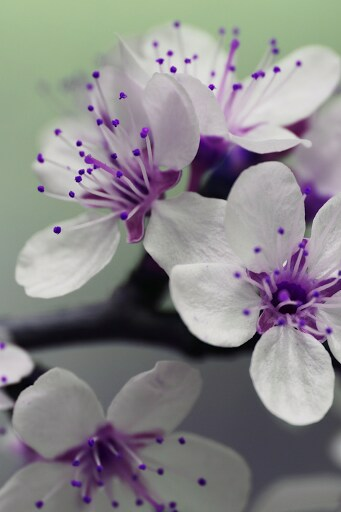 Click here to download our Floralapp!! !